How much does the I2C ADC increase the accuracy? 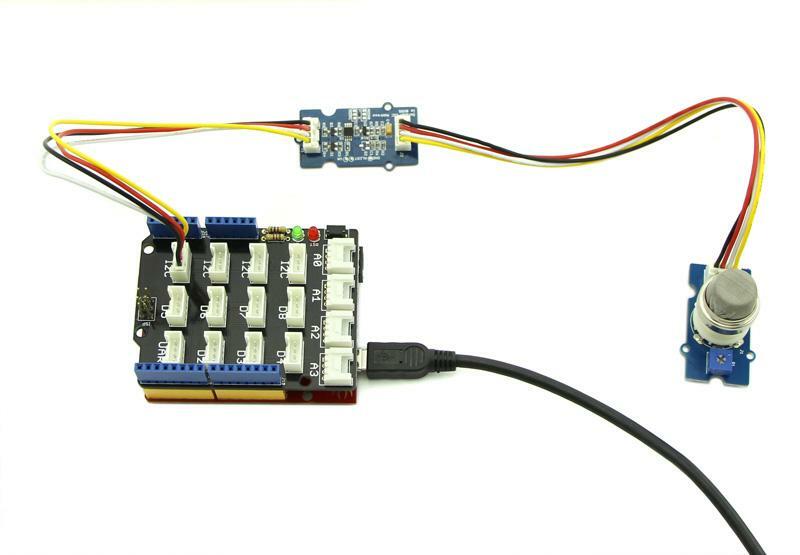 J1: used to connect Arduino IIC Interface as Grove - I2C ADC output interface. 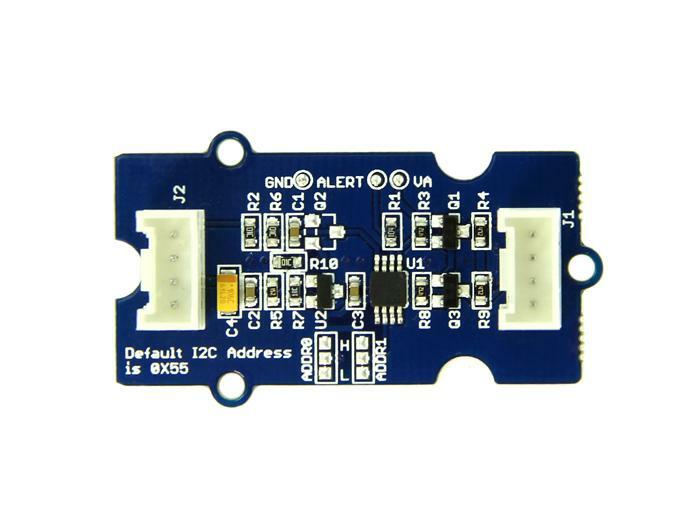 J2: used to connect analog sensor as Grove - I2C ADC input interface. The black line area is used to set the IIC address. ADDR0 and ADDR1 are shipped connected to L. You can change them to "H" or floating by a little modification on the board(floating is neither connecting "H" nor connecting "L"). Find details in the Reference. Grove - I2C ADC has two interfaces: input socket(J2) and output socket(J1). 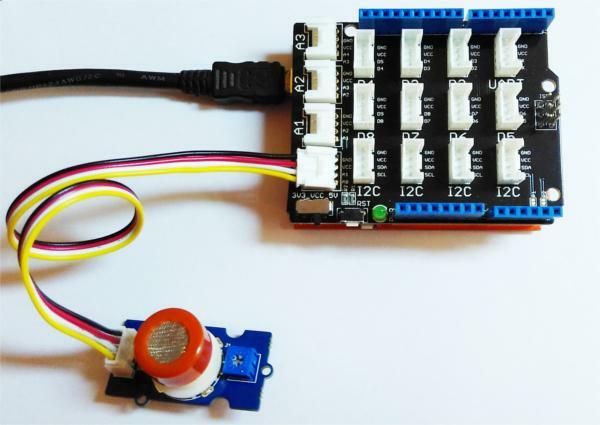 Connect an analog sensor to its input socket and connect the I2C ADC to Arduino/Seeeduino also via Grove cables. 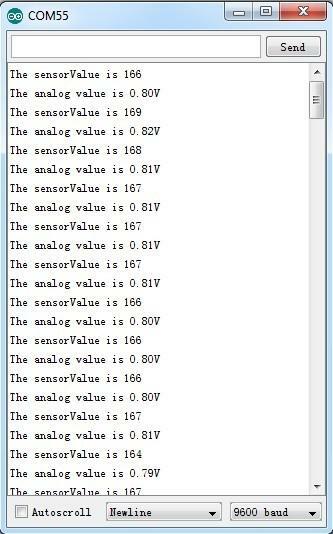 Now you can read the gas sensor value using the code below. In the code above, we defined the Vref as 3.0V which is decided by the I2C ADC module. 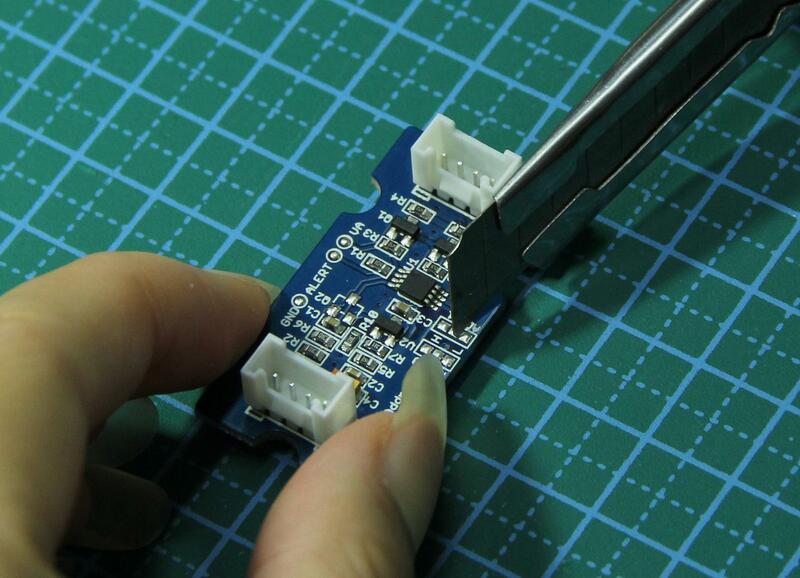 This reference voltage is more accurate than one generated by microcontroller. And you can make that more accurate by measuring the voltage between VA and GND and use that value to replace 3.00 in the code above. Now you can upload the code. The address of Grove - I2C ADC is changeable which means you can redefine its address. That requires some hardware modification on the board. If you are thinking about using more than one I2C ADCs at the same time, follow the instructions in the Reference part below to do so. The maximum number of I2C ADCs that can be used simultaneously is 9, but there are only 4 I2C sockets on Grove - Base Shield V1.2, so if you want to use more than 4 I2C ADC, take a Grove - I2C Hub to create more I2C sockets. 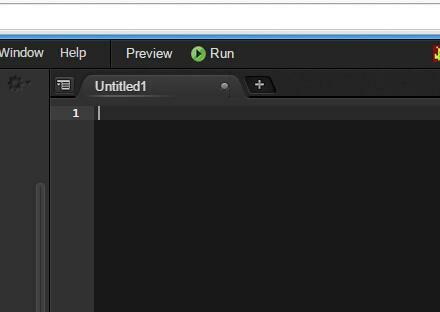 To begin editing programs that live on BBG, you can use the Cloud9 IDE. As a simple exercise to become familiar with Cloud9 IDE, creating a simple application to blink one of the 4 user programmable LEDs on the BeagleBone is a good start. # Connect the Grove - I2C ADC to I2C Grove port of Beaglebone Green. Step5: Connect Grove I2C ADC to Grove I2C socket on BBG. Step6: Run the code. You'll find that the terminal outputs AD value every 2 seconds. The ADC I2C has a seven-bit hardware address which is decided by ADR0 and ADR1. ADR0 and ADR1 are connected to L inside the board as default. But you can change it. For example, use a knife to cut off the connection between L and ADR0(as the picture shown below), then you make the state of ADR0 into Floating(connected to nothing). And if you solder up ADR0 and H this time, then you make the value of ADR0 H.
You can find the relationship of hardware I2C address and the values of ADR0 and ADR1 in the following table. We upload the code below to get the data. * 0~1, larger the output is, the denser the gas. 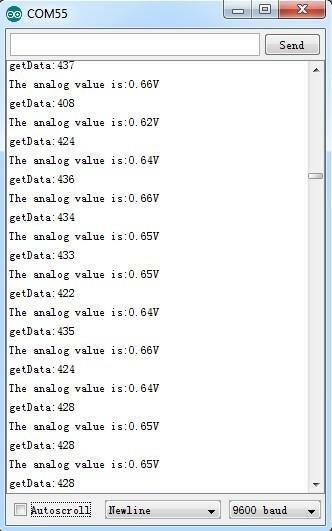 In order to find out which result is more close to the actual condition, here we use a multimeter to measure the voltage between the pin SIG and pin GND of the sensor. BeagleBone Green Temperature Monitor on Artik Cloud Publish Grove Temperature Sensor values collected by a BeagleBone Green to Artik Cloud.